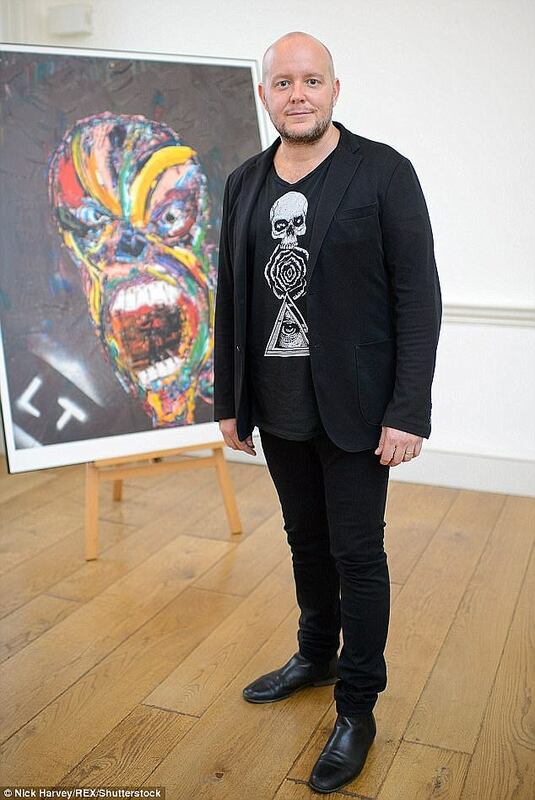 Celebrated British artist Lincoln Townley has sold a painting in the UK for Bitcoin. His painting called ‘Homage to Francis Bacon’ went under the hammer for 40 Bitcoin, the equivalent of £520,000. An unnamed European art collector bought the piece from the artist’s forthcoming Hell Collection. British artist Lincoln Townley has sold his first major work using the cryptocurrency Bitcoin, in what is believed to be the first sale of its kind in the UK.